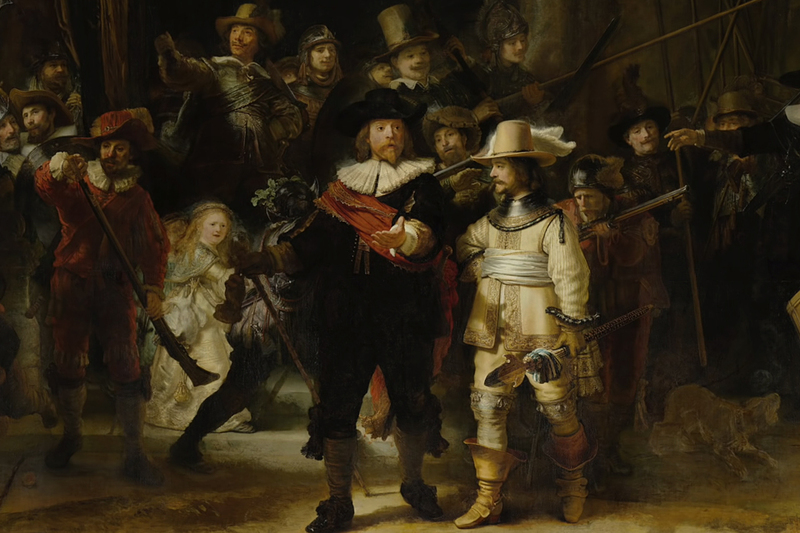 The Night Watch, Dutch master Rembrandt's masterpiece painting, isn't a night watch at all. Years of age and low lighting gave the painting a darker setting, and the mistaken name stuck. Militia Company of District II Under the Command of Frans Banninck Cocq is the actual name of the painting and all of Rembrandt's formidable skill is on display. Rembrandt's mastery of perspective, light, and depth of field is there, along with subtle hints that suggest the painter was poking fun at his subject. Nerdwriter goes deep into the techniques that make this the best work of one of the masters of the form. Michael B. Jordan returns for round two of the Creed series. The Rocky spinoff pulls from its own history to bring back another familiar name from the franchise. 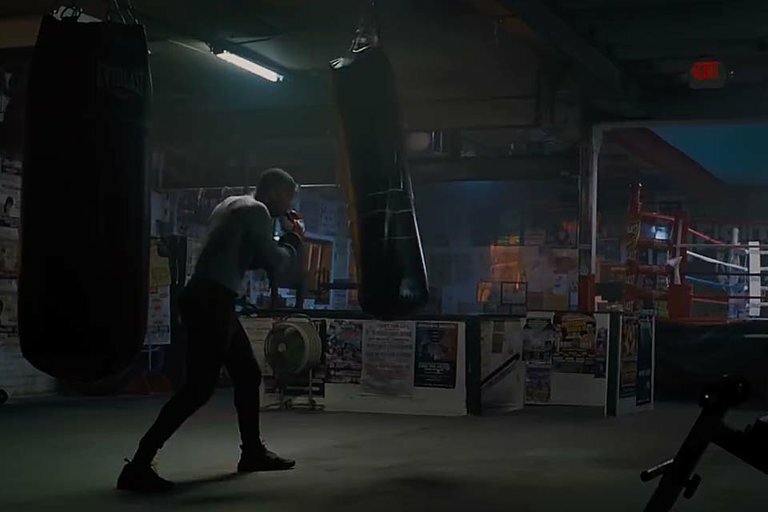 The new rivalry puts Adonis Creed literally face-to-face with his demons when he goes up against none other than Viktor Drago. Also starring Sylvester Stallone, Dolph Lundgren, Tessa Thompson, and Florian Munteanu, the film is slated for release November 21, 2018. Although Joaquin Phoenix has been making headlines while filming Todd Phillip's upcoming Joker film, there's another actor giving the role a go. No, not Jared Leto but Tommy Wiseau. 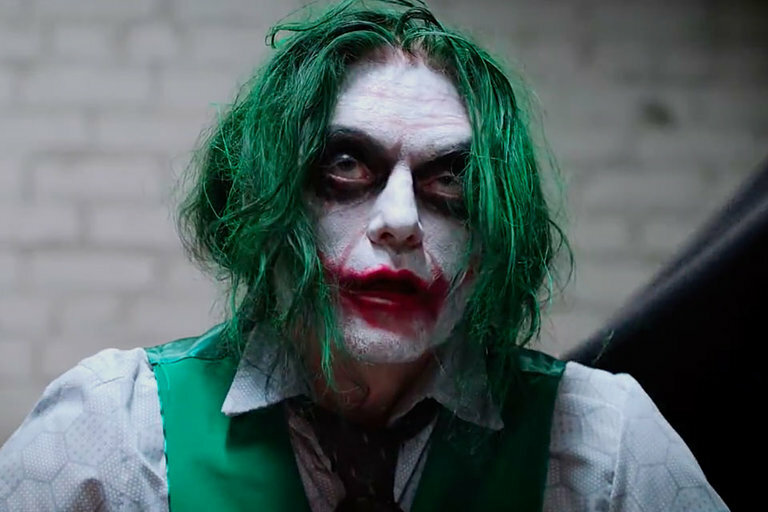 The Room director and star first portrayed the Clown Prince of Gotham back in March with a surprisingly compelling performance. Now he's back at it to recreate another scene from Christoper Nolan's Dark Knight franchise and prove he's the ultimate villain. 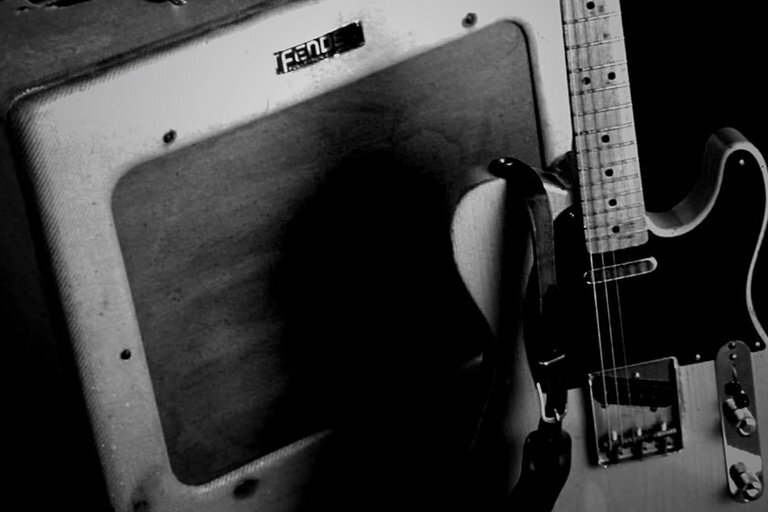 Like nearly everything in human history, the raucous, screaming electric guitar that became the sound of rock was mostly the result of an accident. While amplifier manufacturers like Fender were trying to create the loudest, cleanest sound possible, guitarists of the late 40s and early 50s were doing exactly the opposite — trying to coax the most tortured sounds possible from their gear. Polyphonic goes through the history of the sound that changed popular music forever, from destroying speakers to the invention of the fuzz pedal. Winter is coming, and there's nothing like a good loaf of well-formed direwolf bread to get you through those years-long cold winter nights. Hot Pie's famous dough appears twice in the series, once as an amorphous blob that looks like a turtle, and lastly as true direwolf as we see Hot Pie master his craft. 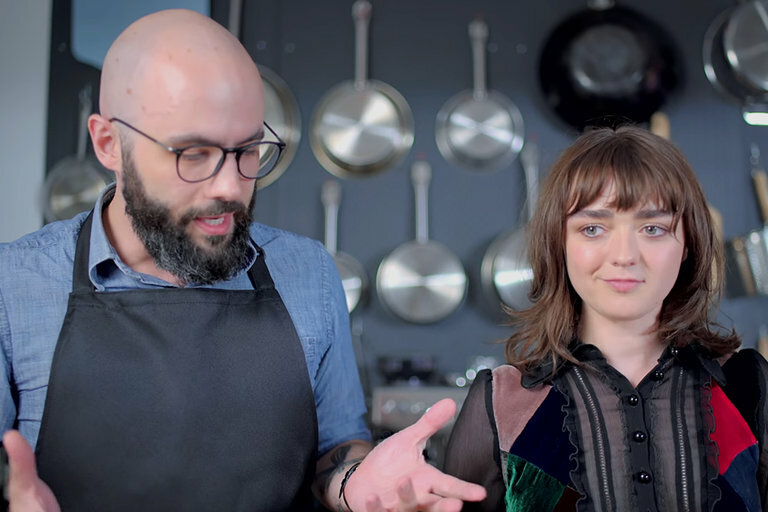 Babish decided to create his own, and brought in someone with direct knowledge of how direwolf bread should taste to make sure he was on point. With quick changes, a revolving door of characters, and high-profile guests, being on the wardrobe team at Saturday Night Live is unlike any other show on television. 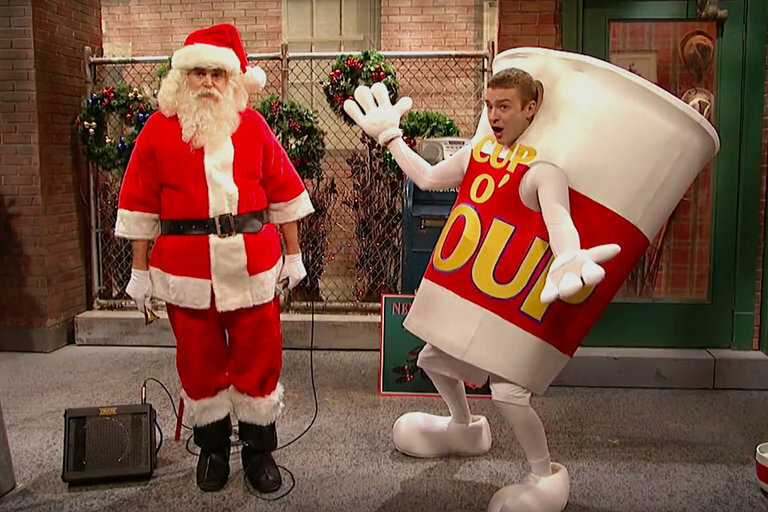 In this behind-the-scenes profile, supervisor Dale Richards and his crew Tom Broecker, Eric Justian, and Donna Richards explain how they help bring each wacky SNL persona to life every week in just a few days. Get nostalgic for Jonah Hill's directorial debut. While The Wolf of Wall Street actor won't be appearing in the film, he did also write the script which follows 13-year old Stevie as he navigates life in Los Angeles during the '90s. The film stars Sunny Suljic (The Killing of a Sacred Deer), Lucas Hedges, and Katherine Waterston and is set for release October 19, 2018.